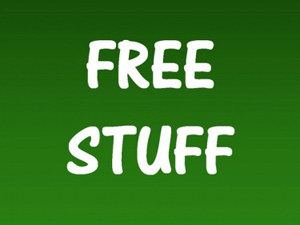 Home All Articles Get a SQL Server 2012 ebook for free! Get a SQL Server 2012 ebook for free! 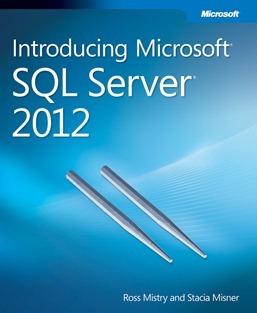 I’ve just downloaded a free ebook on SQL Server 2012. It’s 229 pages long and so provides a good amount of content with 10 chapters. If you have read my previous post on SQL Server 2012 certification and you are going for the certification or if you simply want to learn more about SQL Server 2012, then this ebook is a great place to start. Thank you to Ross Mistry and Stacia Misner for writing and providing this ebook free of charge. Here is the link to the download page. If you want to purchase a hard copy then you can also get it via the same page.